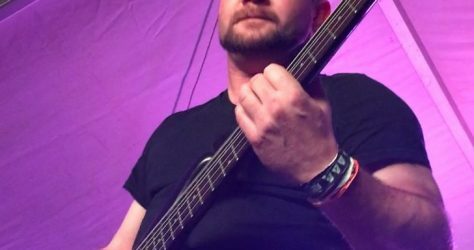 Part 2 of a in depth conversation with Donovan Tose, the bassist of Mind Assault and Like water. We chatted about boarding school days at the Pioneer School; a terrible vehicle accident; the Fudge benefit festival and Donovan’s friendships with Riaan Smit and George Bacon, among other. Keep an ear out for the new Mind Assault album, it’s gonna be louder than ever.